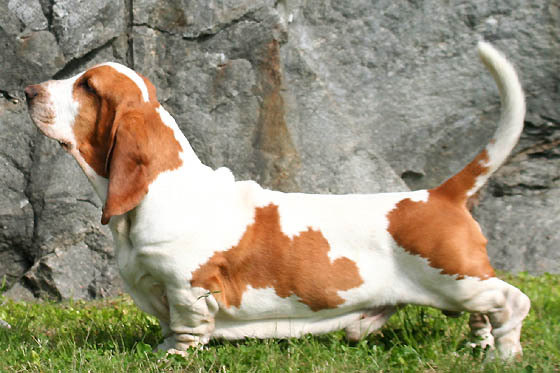 Ashtar Command Book Blog : A bogus basset? Originally posted on Amazon´s site. LOL, Amazing Amazon sells almost everything. This is supposedly a postage stamp from Sakhalin, the elongated island off the Russian coast in the North Pacific. Except that it isn't. The official postal authorities of the Russian Federation have issued several statements, condemning these and other stamps as “illegal”. They are not approved, and probably not even printed on Russian soil. No Russian region has the right to issue stamps of its own. In this particular case, the bogus quality of the stamp is obvious. Note the text…in English, with Latin letters!